Completar el siguiente formulario para obtener una respuesta rapida. 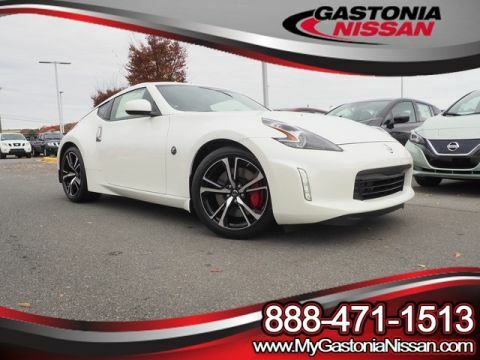 2019 Pearl White Nissan 2D Coupe 370Z Sport RWD Automatic 3.7L 6-Cylinder 19/26 City/Highway MPG Mention this advertisement to the dealer to receive the advertised price.. 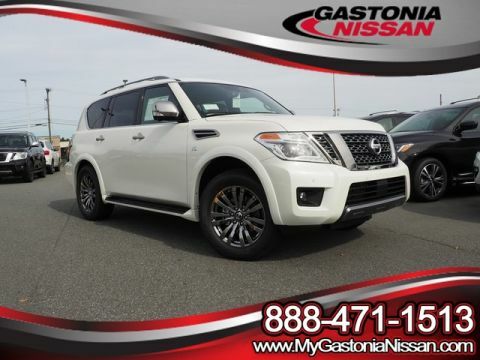 Check out these other Great Options 19" x 9" fr 19" x 10" rr RAYS forged alloy wheels, 2 DIN AM/FM/CD Bose audio system, 4-Wheel Disc Brakes, 8 Speakers, ABS brakes, Activation Disclaimer, Air Conditioning, AM/FM radio: SiriusXM, Anti-whiplash front head restraints, Auto-dimming Rear-View mirror, Automatic temperature control, Body Color Splash Guards (4-Piece), Brake assist, Bumpers: body-color, Carpeted Floor Mats, Carpeted Trunk Mat, CD player, Delay-off headlights, Driver door bin, Driver vanity mirror, Dual front impact airbags, Dual front side impact airbags, DVD-Audio, Electronic Stability Control, Four wheel independent suspension, Front anti-roll bar, Front Bucket Seats, Front Center Armrest, Front Heated Sport Seats, Front reading lights, Garage door transmitter: HomeLink, Heated door mirrors, Heated front seats, High intensity discharge headlights: Bi-Xenon, Illuminated entry, Illuminated Kick Plates, Leather Shift Knob, Leather steering wheel, Low tire pressure warning, Navigation System, Occupant sensing airbag, Outside temperature display, Overhead airbag, Panic alarm, Passenger door bin, Passenger vanity mirror, Power door mirrors, Power driver seat, Power passenger seat, Power steering, Power windows, Radio data system, Rear anti-roll bar, Rear window defroster, Remote keyless entry, Security system, Special Paint - Pearl White, Speed control, Speed-sensing steering, Spoiler, Steering wheel mounted audio controls, SynchroRev match, synthetic suede & leather seat trim, Tachometer, Tilt steering wheel, Traction control, Trip computer, Turn signal indicator mirrors, Variably intermittent wipers, and Voltmeter. For more information or please contact JCUMBIE@mygastonianissan.com. Mention this advertisement to the dealer to receive the advertised price. 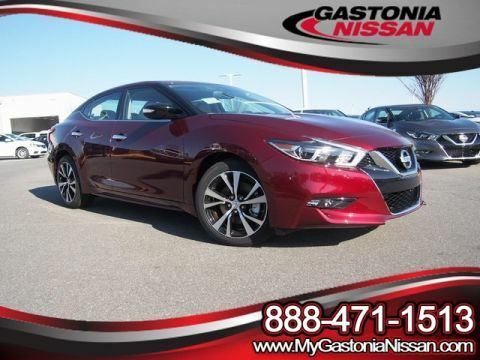 At Gastonia Nissan we believe in "MARKET VALUE PRICING" all vehicles in our inventory. We use real-time Internet price comparisons to constantly adjust prices to provide ALL BUYERS The BEST PRICE possible. We do not mark them up, to mark them down! 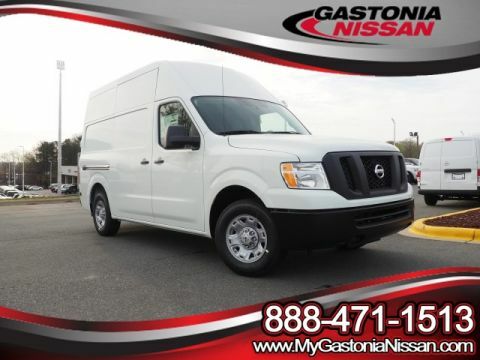 Contact JCUMBIE@MYGASTONIANISSAN.COM We utilize state-of-the-art technology to constantly monitor pricing trends in order to offer our shoppers the best competitive pricing and value. 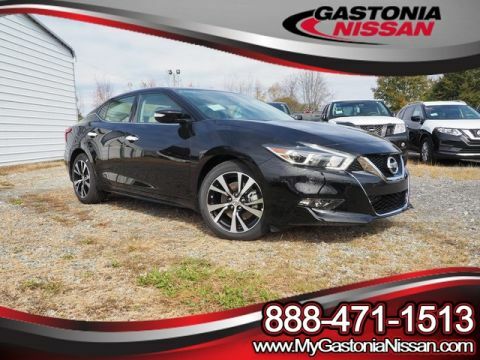 Our entire team is committed to helping you buy a car the way we would want to buy a car! We sell and service all makes and models of Pre-owned / Used Vehicles Used Cars, Used Trucks, Used Sport Utility, 10K under used cars, Cadillac, Ford, Chevrolet/Chevy, Honda, Toyota, Porsche, Land Rover, Jaguar, INFINITI, Audi, Nissan, Mazda, Hyundai, Chrysler, Jeep, Dodge, Ram, SRT, Mitsubishi, Lexus, Kia, Volkswagen, Mini, BMW, Mercedes, Fiat, Volvo, GMC, , Lincoln as well as other brands. Proudly serving the Gastonia and the greater Charlotte area and South Carolina area along with these great communities: Belmont, Mt Holly, Stanley , Cramerton , Dallas , Bessemer City , Kings Mountain, Shelby, York, Clover , Lincolnton, Huntersville, Rock Hill , Concord, Mint Hill, Matthews, Harrisburg, Indian Trail, Hickory, and surrounding areas. 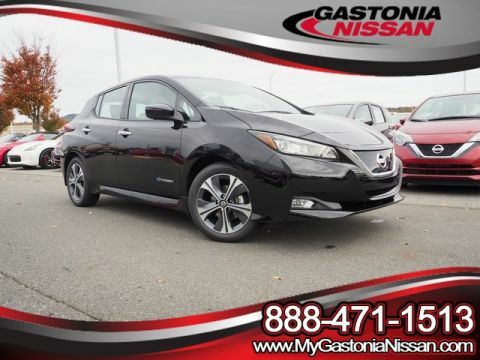 2019 Scarlet Ember Tintcoat Nissan 4D Hatchback Leaf SV FWD Single Speed Reducer Electric 124/99 City/Highway MPG Mention this advertisement to the dealer to receive the advertised price.. Check out these other Great Options SV Technology Package (8-Way Power Driver Seat w/2-Way Lumbar, Auto-Dimming Inside Mirror, Automatic Emergency Braking (PAEB), Blind Spot Warning, Electronic Parking Brake (EPKB), High Beam Assist (HBA), Intelligent Cruise Control, Intelligent Lane Intervention (I-LI), LED Headlights, LED Signature Daytime Running Lights, ProPILOT Assist, Rear Cross Traffic Alert (RCTA), Steering Assist, and Universal Garage Door Opener), 17" Aluminum Alloy Wheels, 4-Wheel Disc Brakes, 6 Speakers, ABS brakes, Air Conditioning, AM/FM radio: SiriusXM, Automatic temperature control, Brake assist, Bumpers: body-color, Cloth Seat Trim, Delay-off headlights, Driver door bin, Driver vanity mirror, Dual front impact airbags, Dual front side impact airbags, Electronic Stability Control, Floor Mats & Cargo Area Mat, Front anti-roll bar, Front Bucket Seats, Front Center Armrest, Front fog lights, Front reading lights, Front wheel independent suspension, Fully automatic headlights, Illuminated entry, Kick Plates, Kick Plates (N11), Low tire pressure warning, Navigation System, Occupant sensing airbag, Outside temperature display, Overhead airbag, Overhead console, Panic alarm, Passenger door bin, Passenger vanity mirror, Power door mirrors, Power steering, Power windows, Radio data system, Radio: NissanConnect Navigation System, Rear anti-roll bar, Rear window defroster, Rear window wiper, Remote keyless entry, Security system, Special Paint - Jade Frost, Speed control, Speed-sensing steering, Splash Guards, Split folding rear seat, Spoiler, Steering wheel mounted audio controls, Tilt steering wheel, Traction control, Trip computer, and Variably intermittent wipers. For more information or please contact JCUMBIE@mygastonianissan.com. Mention this advertisement to the dealer to receive the advertised price. 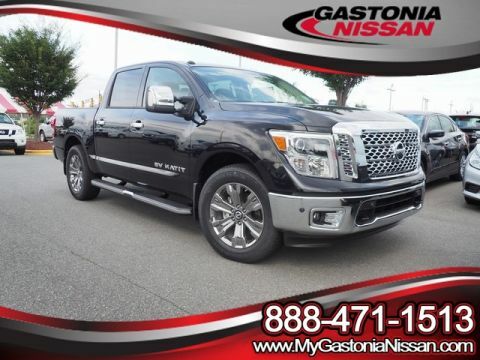 At Gastonia Nissan we believe in "MARKET VALUE PRICING" all vehicles in our inventory. 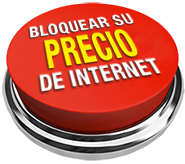 We use real-time Internet price comparisons to constantly adjust prices to provide ALL BUYERS The BEST PRICE possible. We do not mark them up, to mark them down! 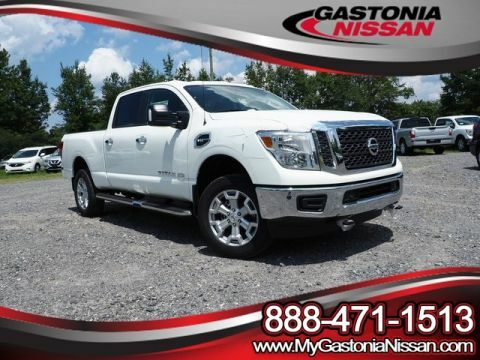 Contact JCUMBIE@MYGASTONIANISSAN.COM We utilize state-of-the-art technology to constantly monitor pricing trends in order to offer our shoppers the best competitive pricing and value. 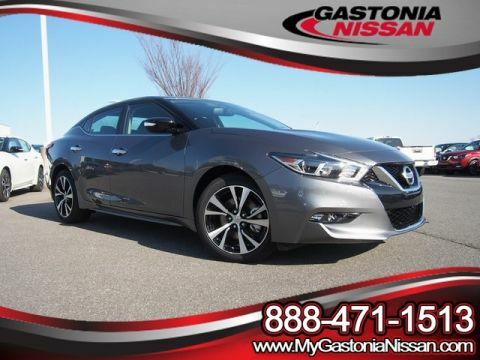 Our entire team is committed to helping you buy a car the way we would want to buy a car! We sell and service all makes and models of Pre-owned / Used Vehicles Used Cars, Used Trucks, Used Sport Utility, 10K under used cars, Cadillac, Ford, Chevrolet/Chevy, Honda, Toyota, Porsche, Land Rover, Jaguar, INFINITI, Audi, Nissan, Mazda, Hyundai, Chrysler, Jeep, Dodge, Ram, SRT, Mitsubishi, Lexus, Kia, Volkswagen, Mini, BMW, Mercedes, Fiat, Volvo, GMC, , Lincoln as well as other brands. Proudly serving the Gastonia and the greater Charlotte area and South Carolina area along with these great communities: Belmont, Mt Holly, Stanley , Cramerton , Dallas , Bessemer City , Kings Mountain, Shelby, York, Clover , Lincolnton, Huntersville, Rock Hill , Concord, Mint Hill, Matthews, Harrisburg, Indian Trail, Hickory, and surrounding areas. 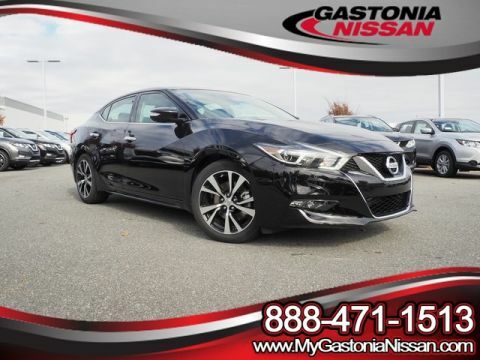 2019 Super Black Nissan 4D Hatchback Leaf SL FWD Single Speed Reducer Electric 124/99 City/Highway MPG Mention this advertisement to the dealer to receive the advertised price.. Check out these other Great Options SL Technology Package (Automatic Emergency Braking (PAEB), Electronic Parking Brake (EPKB), High Beam Assist (HBA), Intelligent Cruise Control, Intelligent Lane Intervention (I-LI), ProPILOT Assist, and Steering Assist), 4-Wheel Disc Brakes, 7 Speakers, ABS brakes, Air Conditioning, Alloy wheels, AM/FM radio: SiriusXM, Auto-dimming Rear-View mirror, Automatic temperature control, Blind spot sensor: Blind Spot Warning (BSW) warning, Brake assist, Bumpers: body-color, Delay-off headlights, Driver door bin, Driver vanity mirror, Dual front impact airbags, Dual front side impact airbags, Electronic Stability Control, Exterior Parking Camera Rear, Floor Mats & Cargo Area Mat, Front anti-roll bar, Front Bucket Seats, Front Center Armrest, Front fog lights, Front reading lights, Front wheel independent suspension, Fully automatic headlights, Garage door transmitter: HomeLink, Heated door mirrors, Heated Front Bucket Seats, Heated front seats, Heated steering wheel, Illuminated entry, Kick Plates, Kick Plates (N11), Leather-Appointed Seat Trim, Low tire pressure warning, Navigation System, Occupant sensing airbag, Outside temperature display, Overhead airbag, Overhead console, Panic alarm, Passenger door bin, Passenger vanity mirror, Power door mirrors, Power driver seat, Power steering, Power windows, Radio data system, Radio: NissanConnect Navigation w/Bose Audio, Rear anti-roll bar, Rear window defroster, Rear window wiper, Remote keyless entry, Security system, Speed control, Speed-sensing steering, Splash Guards, Split folding rear seat, Spoiler, Steering wheel mounted audio controls, Tilt steering wheel, Traction control, Trip computer, Turn signal indicator mirrors, and Variably intermittent wipers. For more information or please contact JCUMBIE@mygastonianissan.com. Mention this advertisement to the dealer to receive the advertised price. 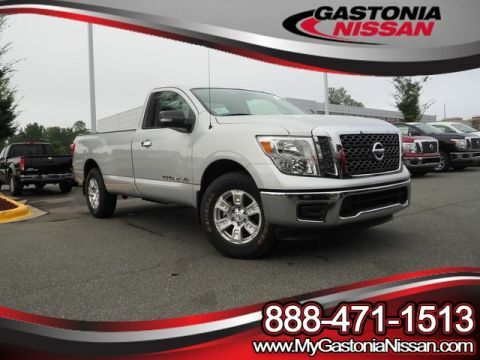 At Gastonia Nissan we believe in "MARKET VALUE PRICING" all vehicles in our inventory. 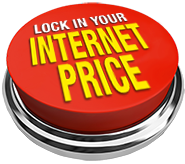 We use real-time Internet price comparisons to constantly adjust prices to provide ALL BUYERS The BEST PRICE possible. We do not mark them up, to mark them down! 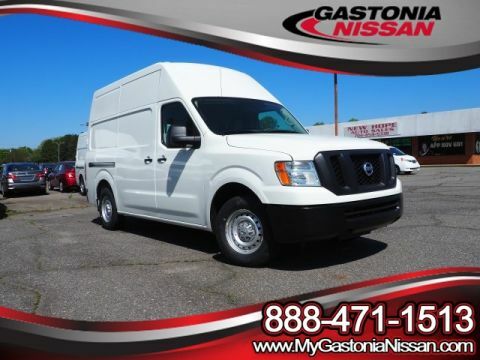 Contact JCUMBIE@MYGASTONIANISSAN.COM We utilize state-of-the-art technology to constantly monitor pricing trends in order to offer our shoppers the best competitive pricing and value. 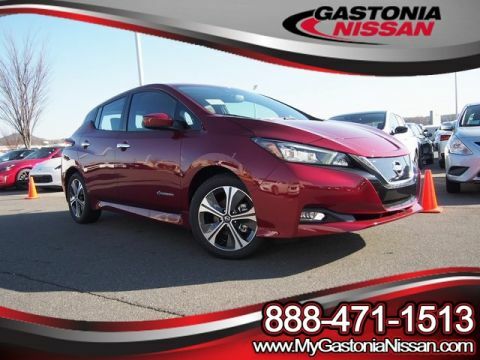 Our entire team is committed to helping you buy a car the way we would want to buy a car! We sell and service all makes and models of Pre-owned / Used Vehicles Used Cars, Used Trucks, Used Sport Utility, 10K under used cars, Cadillac, Ford, Chevrolet/Chevy, Honda, Toyota, Porsche, Land Rover, Jaguar, INFINITI, Audi, Nissan, Mazda, Hyundai, Chrysler, Jeep, Dodge, Ram, SRT, Mitsubishi, Lexus, Kia, Volkswagen, Mini, BMW, Mercedes, Fiat, Volvo, GMC, , Lincoln as well as other brands. Proudly serving the Gastonia and the greater Charlotte area and South Carolina area along with these great communities: Belmont, Mt Holly, Stanley , Cramerton , Dallas , Bessemer City , Kings Mountain, Shelby, York, Clover , Lincolnton, Huntersville, Rock Hill , Concord, Mint Hill, Matthews, Harrisburg, Indian Trail, Hickory, and surrounding areas.